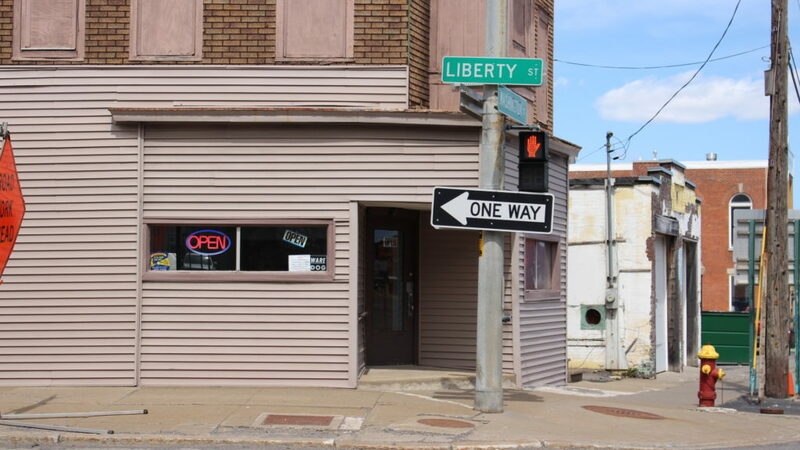 Freeman’s Barber Shop is one of the last remaining reminders of a long gone era. 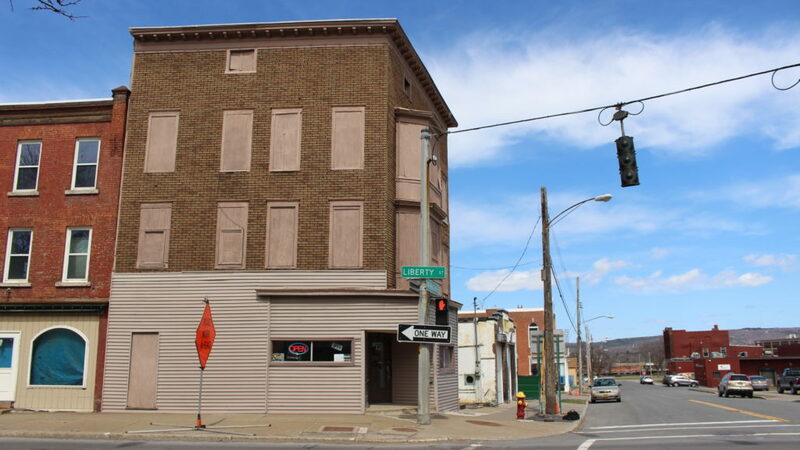 The Project’s that sat behind his building near the train tracks have all been torn down and the community dispersed. 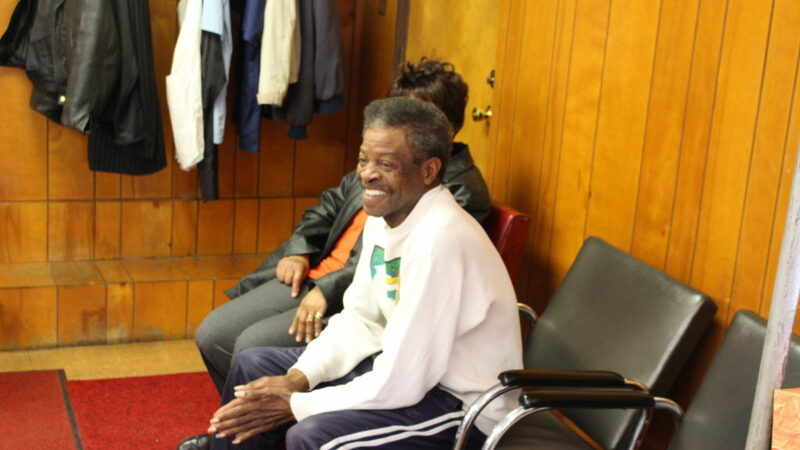 And, until now, Mr. Freeman has remained in his spot cutting hair for generations of people that have come through his doors. 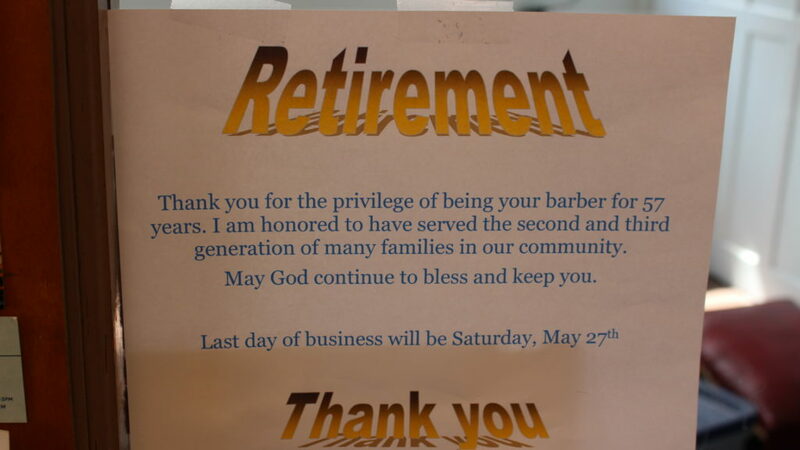 He says it’s with a heavy heart he’s closing his shop but the time to retire is upon him. His last day of service is May 27. 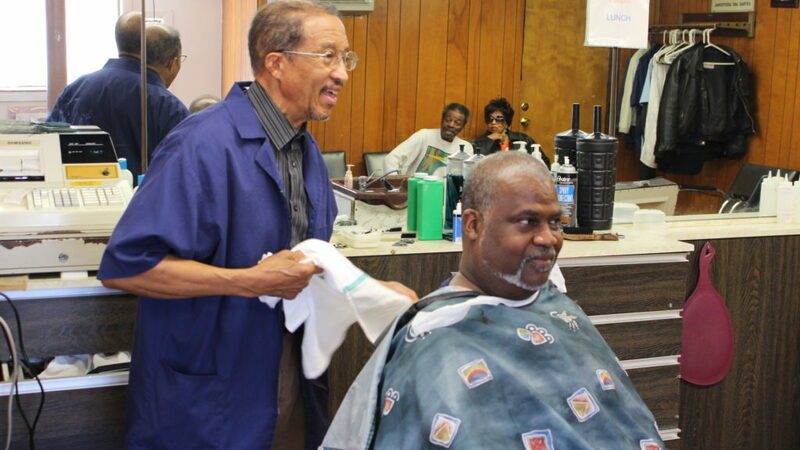 The closing of his barber shop is a stark reminder of an ever changing American culture and that the only certainty in life is change. 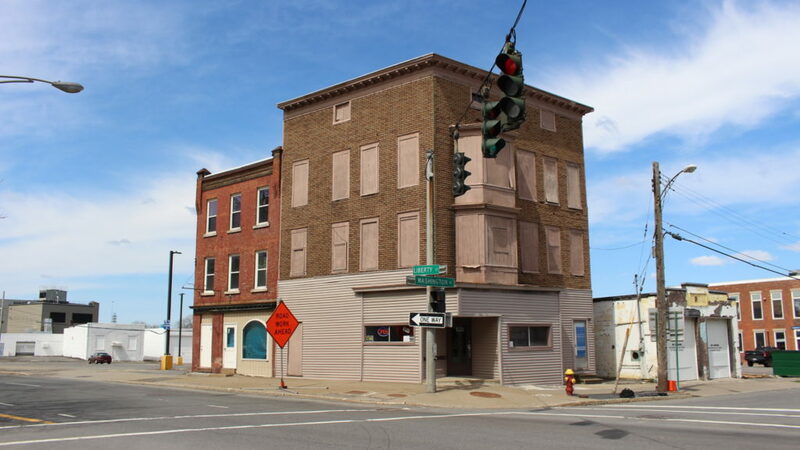 With any luck, the inevitability of change won’t negatively impact black barber shops that remain a culturally significant part of African American lives, especially in Utica, NY. 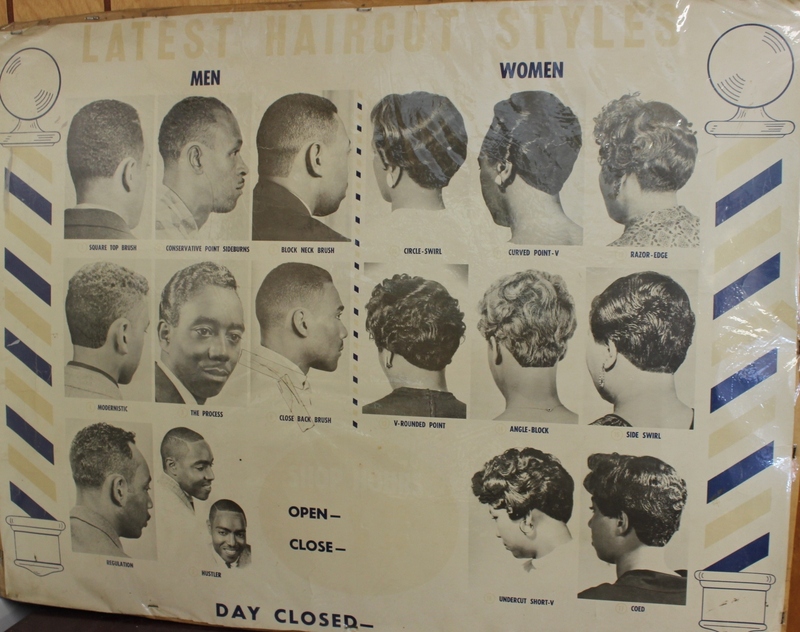 The closing of Freeman’s Barber Shop. 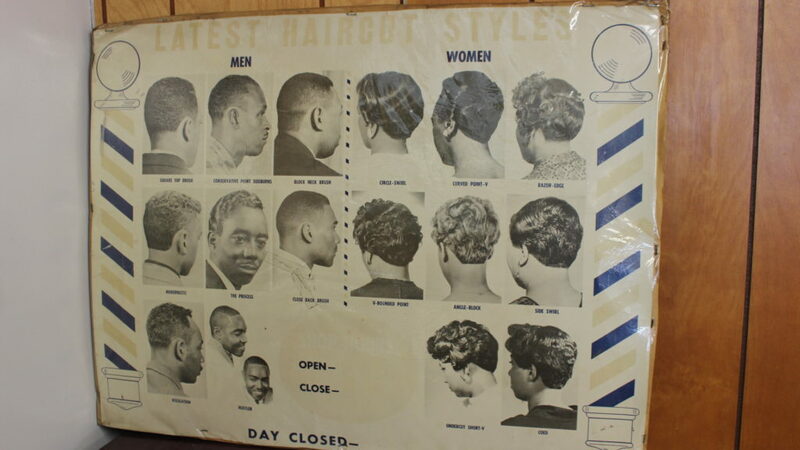 This entry was posted in Archives, Culture and tagged black barber shops, freeman's barber shop, henry freeman, utica ny on April 26, 2017 by jlenoir.